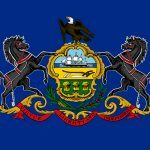 Democrat Pennsylvania Governorn Tom Wolf is urging state legislators to pass 'commonsense' gun laws, including universal background checks. 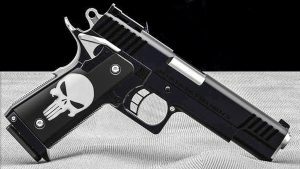 Pennsylvania has joined the growing chorus of states looking to pass more gun laws in the wake of Parkland; Democrat Gov. 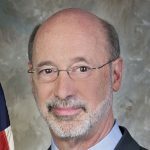 Tom Wolf is calling for “commonsense” gun legislation, including universal background checks on all gun buys in the Keystone State. 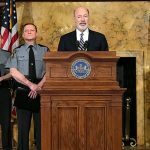 Speaking at a news conference on Monday, Wolf urged legislators to pass laws that he says would close up “dangerous loopholes” which allow “dangerous individuals” to get their hands on firearms. 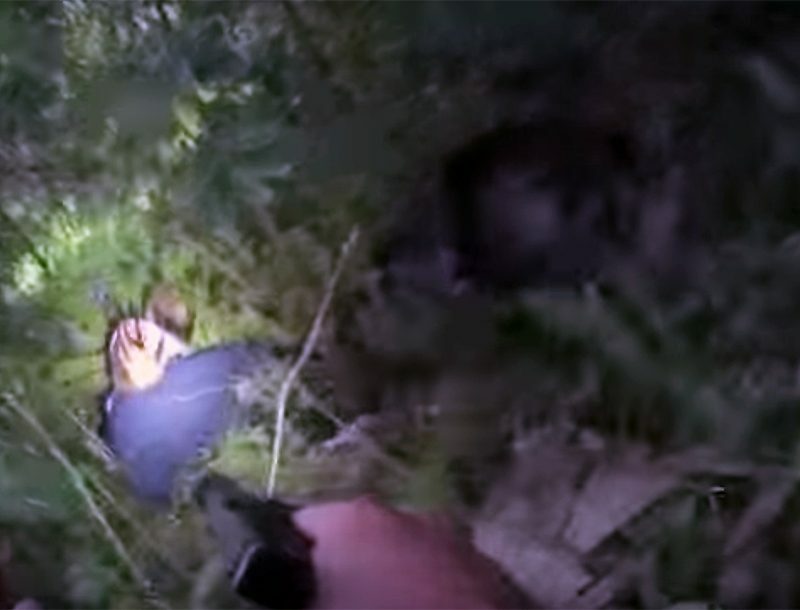 “We should pass legislation that requires all those who wish to purchase a firearm to go through a State Police background check; universal background checks are one of the best ways we can keep weapons out of the hands of dangerous individuals,” Wolf said. 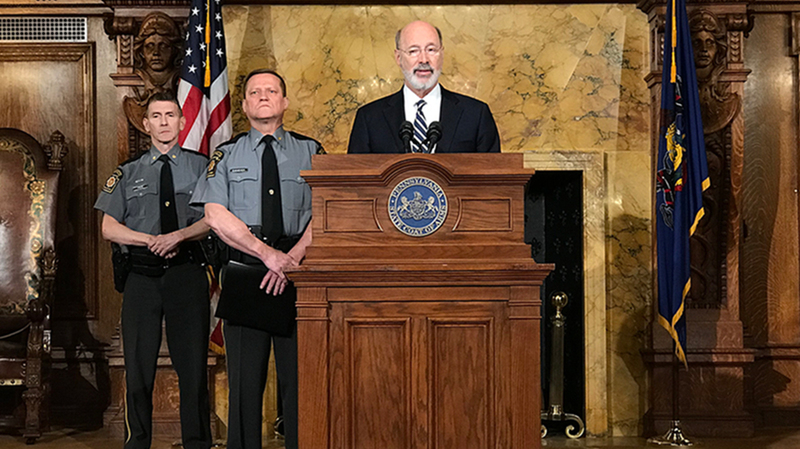 Wolf was joined at the press conference by Acting State Police Commissioner Lt. Col. Robert Evanchick, who went into a little more detail about the “dangerous loopholes” referenced by the Governor. 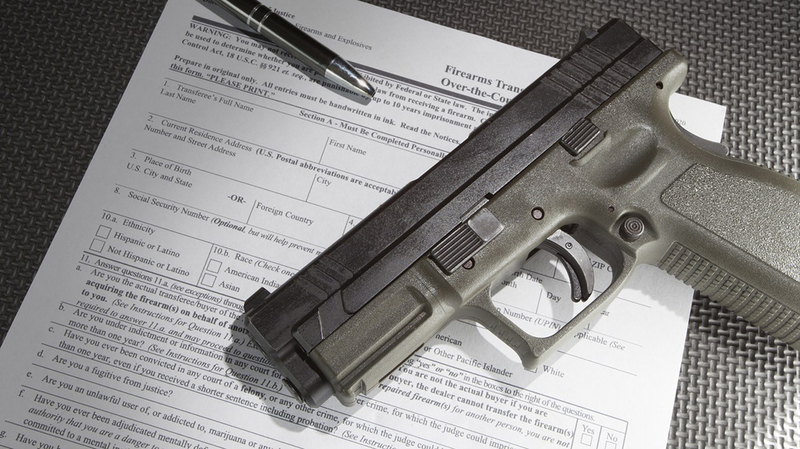 Pennsylvania is a “Point of Contact” state for background checks. 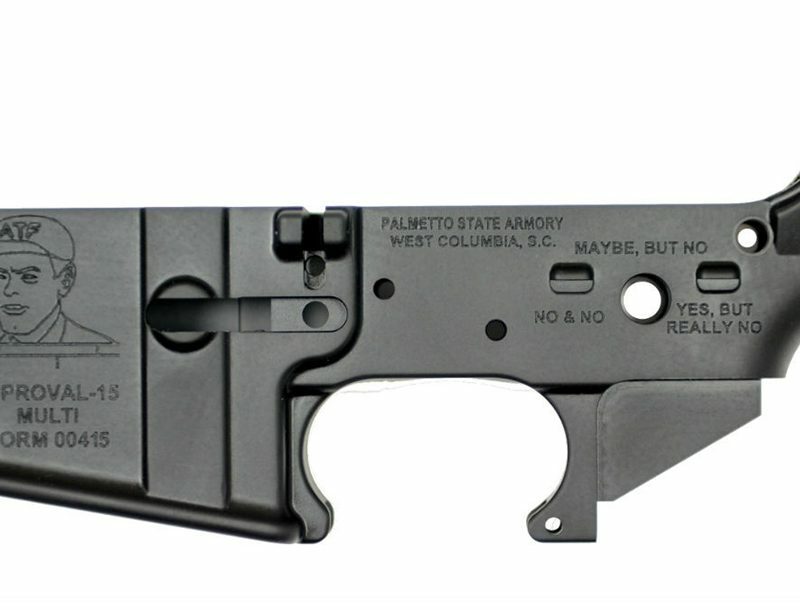 That means it uses its own system rather than rely solely on the FBI’s NICS. 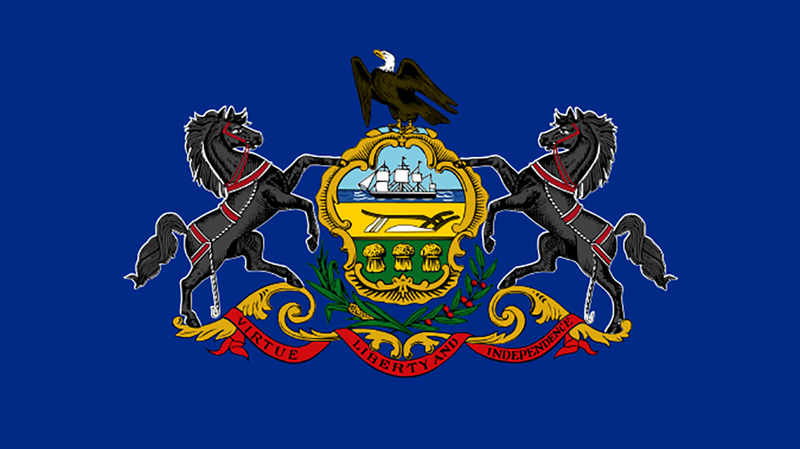 Pennsylvania’s background check system is called the Pennsylvania Instant Check System. 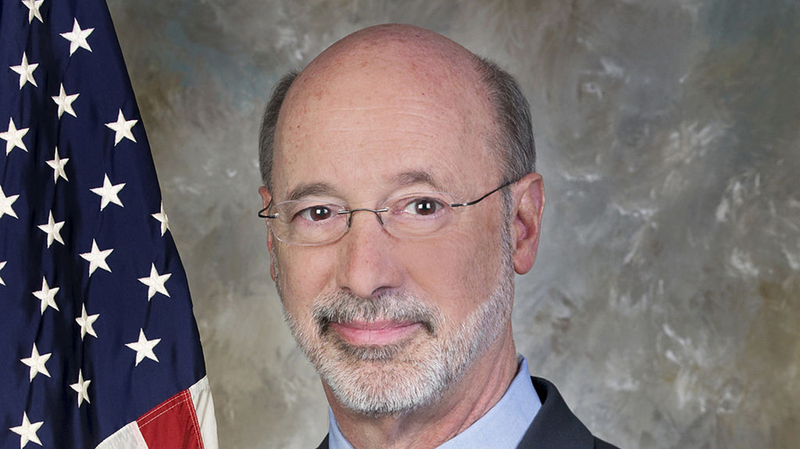 Wolf also called on the House to pass Senate Bill 501. 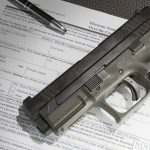 Unanimously passed in the Senate, the measure is designed to stop domestic abusers with protection orders against them from owning or possessing guns.